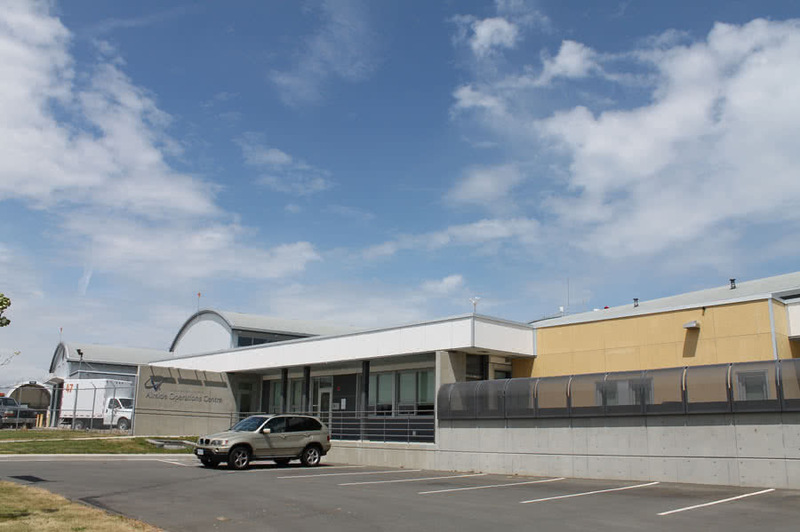 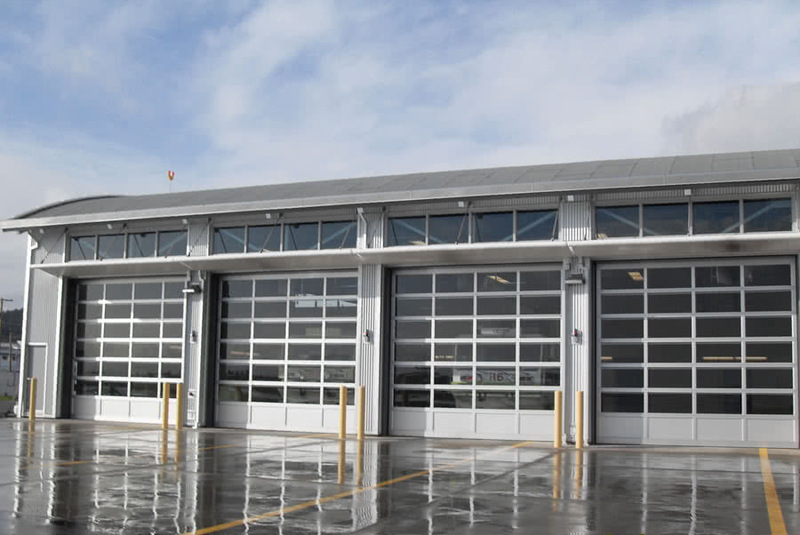 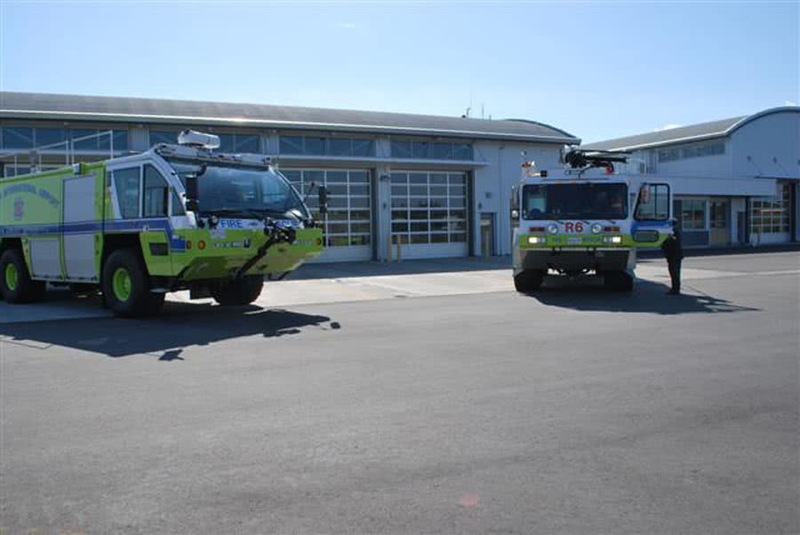 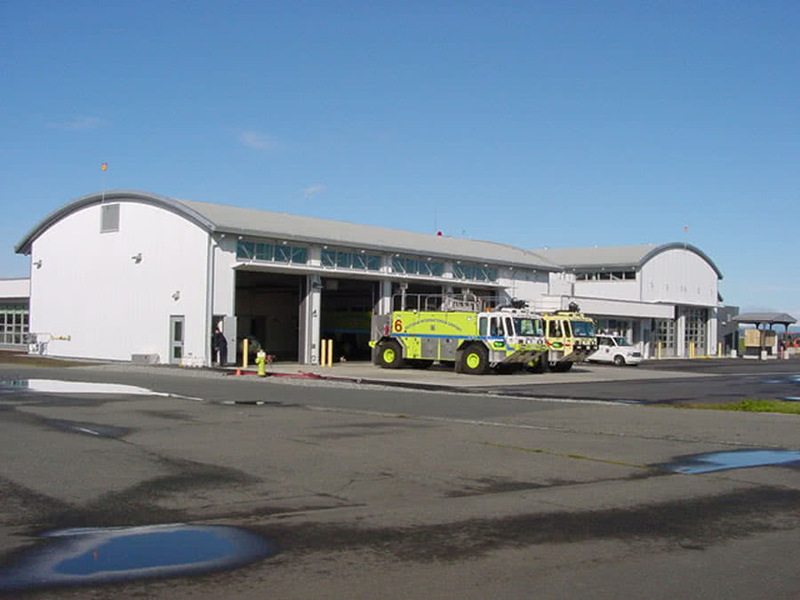 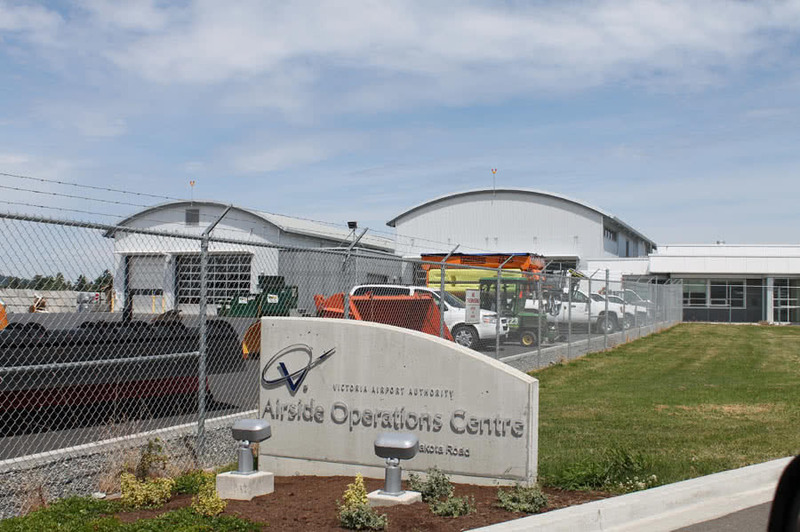 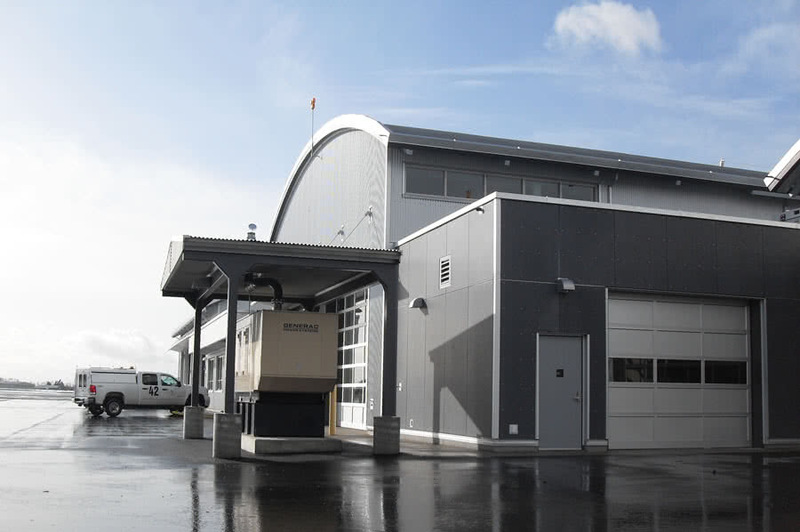 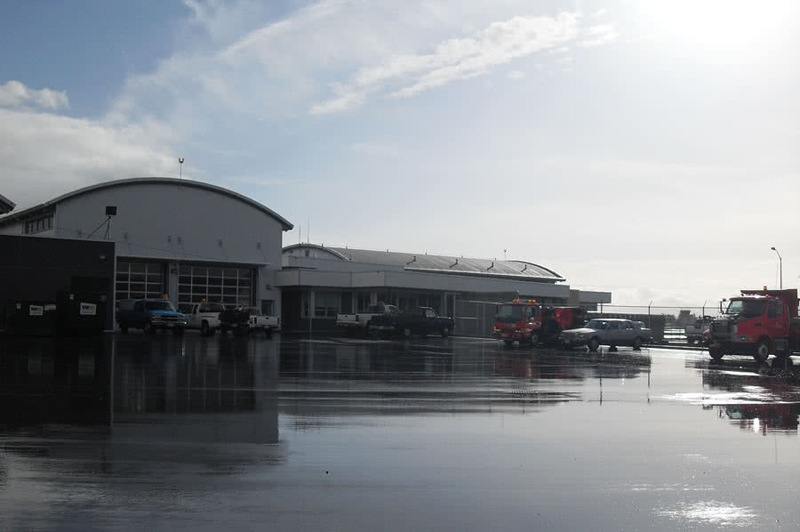 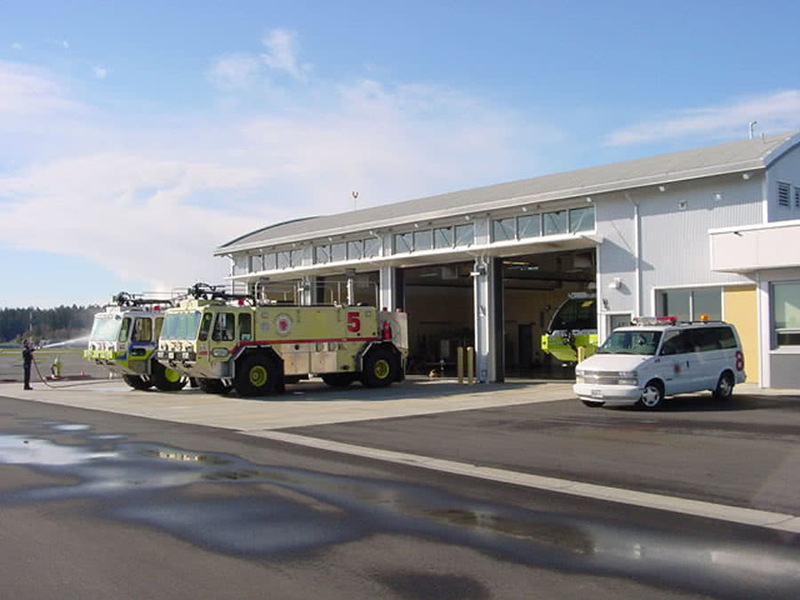 This project involved the construction of a new facility for the Victoria Airport’s Emergency Response and Operations departments in a single building. 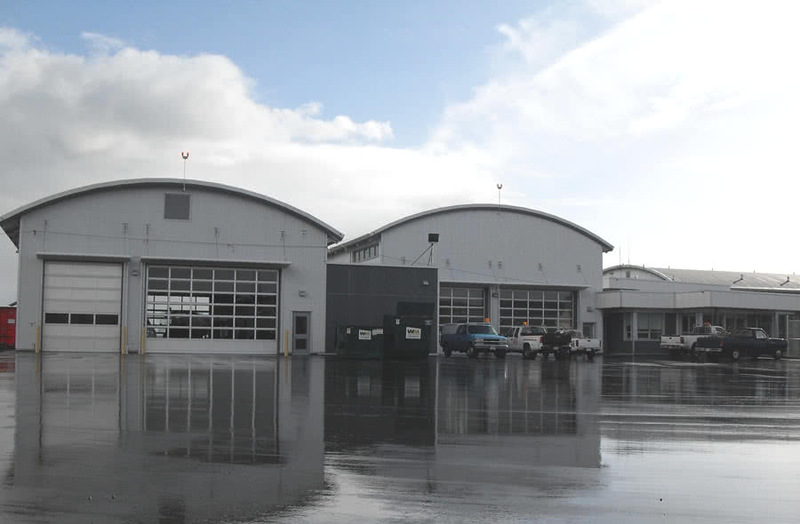 The building houses emergency response vehicles, vehicle service bays, administrative and living areas as well as trades shops. 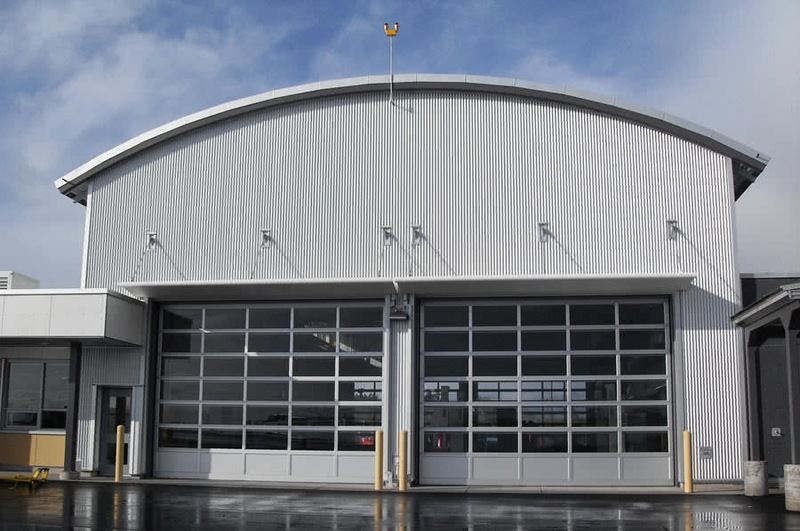 The material selection and building methodology was based upon LEED principles where practicable. 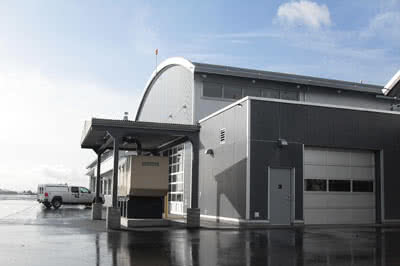 Project value: $8,500,000, completed March 2010.